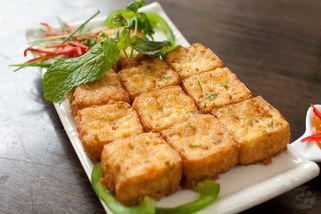 Sunway Giza Shopping Mall, Block D, G.01, 2, Jalan PJU5/14, PJU5, Kota Damansara, 47810 Petaling Jaya, Selangor. Inside Sunway Giza mall. In the centre court, you will see the restaurant in the corner, right by Jaya Grocer shop. 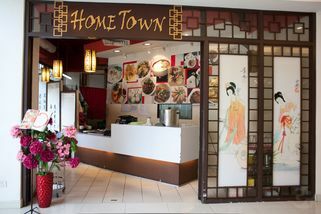 Home Town restaurant, located right beside Jaya Grocer at Giza shopping mall, is a great coffee shop style restaurant featuring traditional Chinese and Malaysian food. 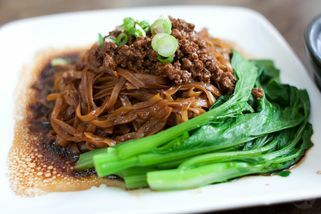 They offer very Chinese dishes such as braised pork and also Malaysian dishes like curry noodles. 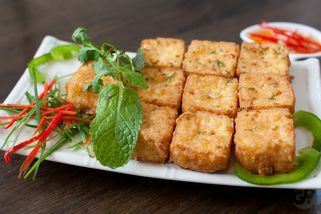 In addition to those, they also serve some very popular snacks and starters like tofu and fishcake with Thai sauce. 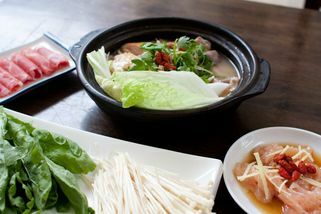 The prices at Home Town restaurant is also very reasonable and affordable. 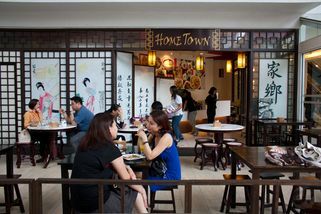 The entire restaurant features outdoor seating (not air-conditioned but shaded and cool), with a nice rustic feel (reminiscent of coffee shops that you see in kungfu movies). The ambience is bright and open, and the seating is such that you can see what is going on in the main square of the mall. 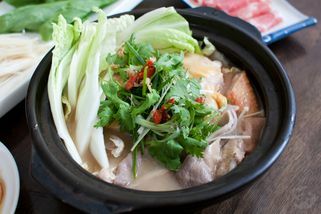 Home Town Restaurant has no review yet. Submit a review!